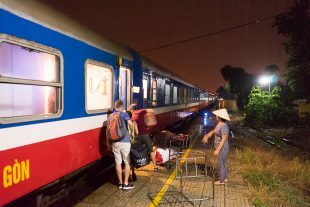 When we chose Saigon as our seventeenth “For 91 Days” destination, we never expected that Hanoi might be the eighteenth. We’ve never stayed in a country for a second consecutive adventure, and it wasn’t even under consideration. 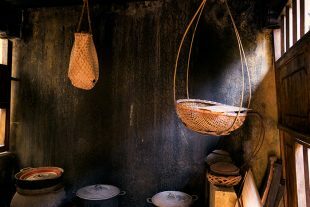 But we never expected to be so completely enamored by the people, culture and cuisine of Vietnam. After spending three months in the south, we simply couldn’t leave without devoting an equal amount of time to the north.